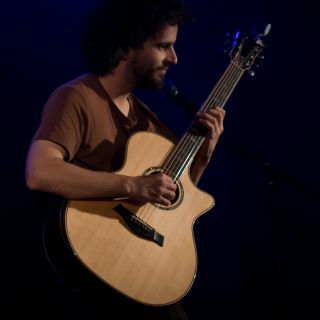 Francisco is a fingerstyle guitarist based in Porto, Portugal. His show is an intimate one, designed to provide to the listener an insight into the world of the modern acoustic guitar. His technique places him in a group of musicians such as Michael Hedges, Don Ross, or Thomas Leeb.